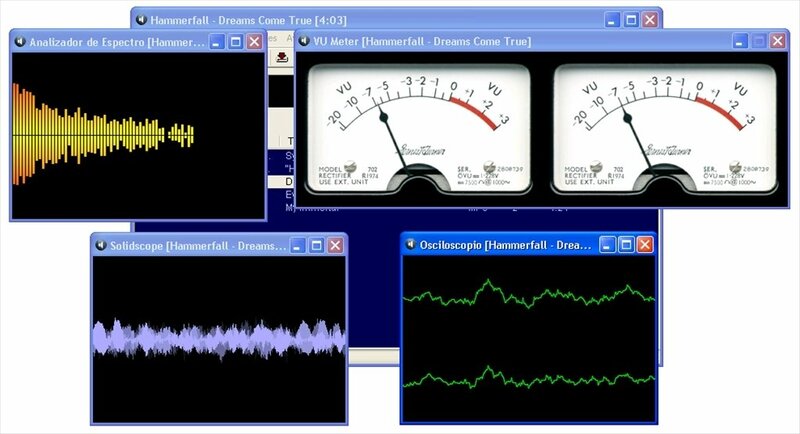 VUPlayer is an audio player compatible with many formats and with many additional tools that would usually be associated to high range products, like the possibility to play contents by means of streaming, an integrated equalizer, playback speed control or audio extraction. Play audio continuously by means of the gapless playback mode. Control the software from the system tray and create keyboard shortcuts to do so more comfortably. Allows you to extract audio from the files. Activate the playback each time your screensaver is active. Includes a format converter for OGG, FLAC, APE, WMA and WV. Includes an oscilloscope, VU Meter and a spectrum analyzer. The general aspect of VUPlayer doesn't seem anything more than functional. It has to be said that the design isn't one of its most important aspects. 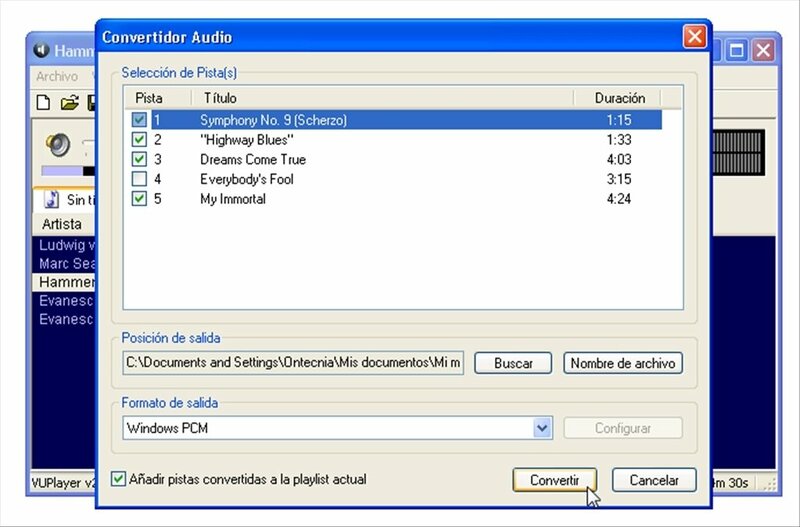 Nevertheless you'll find many other features that make it a very interesting audio player. VUPlayer has integrated support for the online database freedb and it's possible to integrate visuals into its interface by using plugins. 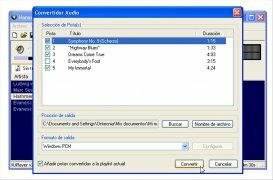 Download VUPlayer for free and get hold of a player with hidden functions that will make it an ideal alternative to take into account when playing music on your computer.